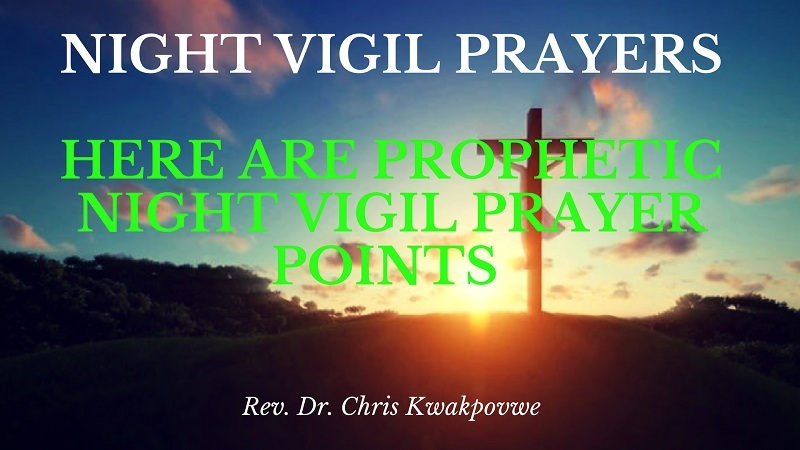 PRAYER POINTS: Take a song of victory now. 1. In your own words, pray against conspirators now. 2. Lord, SCATTER all conspirators! I throw confusion into the camp of conspirators walking against my glory. 3. I decree: Every gathering of people or demons against my destiny and advancement, SCATTER today and tonight in Jesus name. Pray it now/tonight 12 Am. 4. I decree again: Every force, working fervently against my progress, BE TERMINATED now/tonight in Jesus name. Pray it tonight seriously also! 6. I decree that my MOCKERS/CONSPIRATORS shall stand to watch my VICTORY and rejoice with me in Jesus name (Pray it tonight seriously also!). 7. I command all conspirators against my star: RUN MAD now/tonight in Jesus name. Pray concerning today now. 8. See “War Against Haman- 13” Booklet page 105 for more midnight prayers. 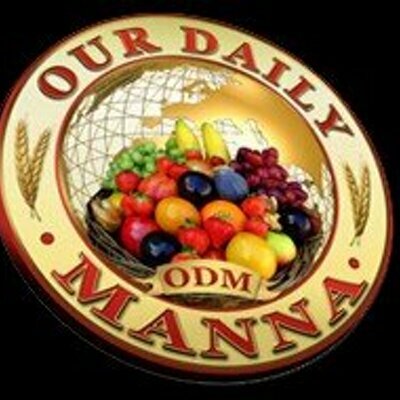 Next Post:Our Daily Manna Devotional 14 October 2018 – IT’S WHAT HAPPENS… THE 90/10 SECRET!